This year rainfall has been very erratic. Farmers are suffering due to early and delayed rainfall. The earth is parched and the crops are breathing their last. According to agriculture experts, if rainfall is delayed up to a week, drought like situation can be expected. Chana devi and her son are from Tandaspur. 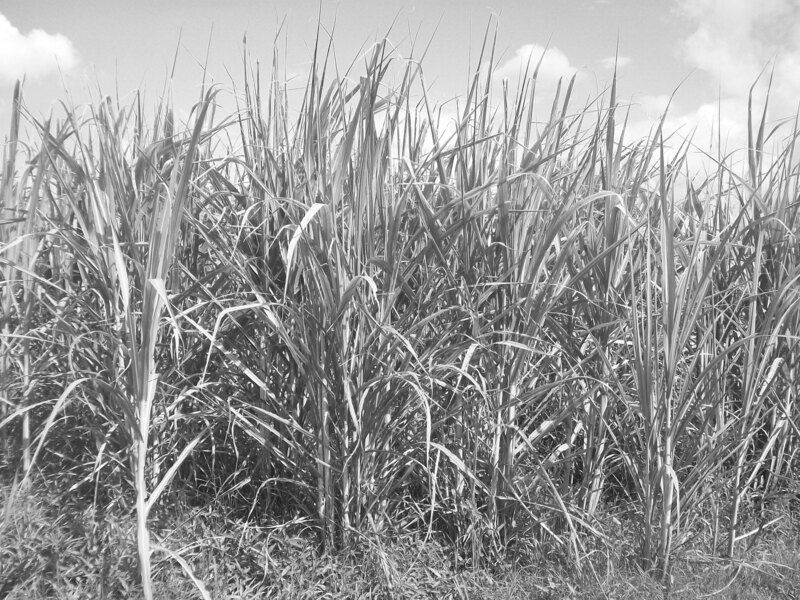 They have been cultivating sugarcane for two years, but this year delayed rainfall has rendered the crop dry and underdeveloped. Mohammad Kalamuddeen, block development officer (BDO) of Bathnaha block in Sitamarhi says if the farmers have the registration papers of the farm and identity card, they can appeal for government compensation for their losses due to the untimely monsoon this year. The situation in the adjoining Sheohar district is quite similar, where Shobha Devi and Rajesh Kumar from Kolso village say their moong dalcrop has been destroyed due to early rains. And now when the crop needs water, there has been no rainfall. What is the advantage of building a dam?